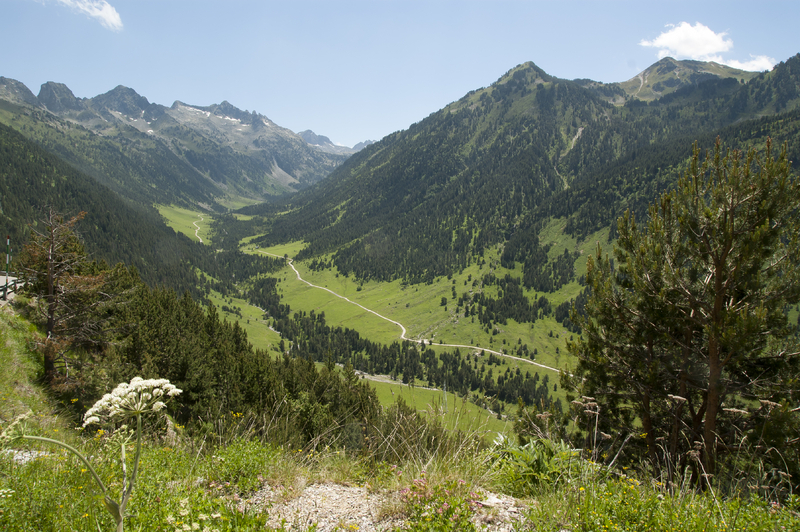 Brebiou is a semi-soft, pasteurized sheep’s milk cheese from the Pyrenees region of France. The interior paste is milky white and smooth; it is solid and unmarred by holes or cracks. To the touch, the paste is smooth and squishy. 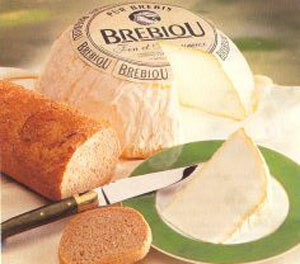 In contrast, Brebiou’s bloomy rind is deeply cratered, dry and firm to the touch. The rustic rind also shows markings from the linen wrappings and bowl-shaped mold used during its production. The rind has a light musty odor. This cheese is gentle, not overly complex. The flavors are brief and simple–a light sourness and mild saltiness. Brebiou’s semi-soft consistency is creamy, smooth and nice on the tongue.